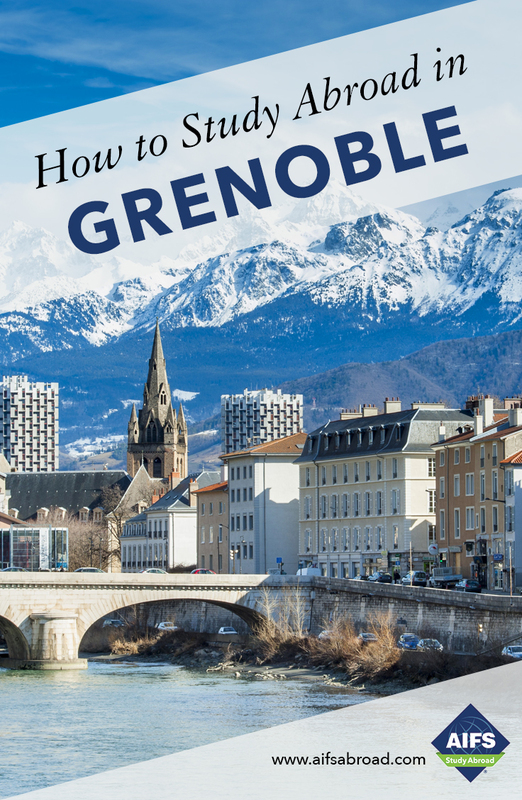 Included in your program fee is a range of activities which will take you outside Grenoble and deepen your social, historical and cultural understanding of France. Depart from Grenoble for wine tasting in the celebrated vineyards of Châteauneuf-du-Pape and a picnic lunch at the Roman aqueduct of Pont du Gard. Spend the afternoon exploring the historic city of Avignon and the Palais des Papes. End the day with dinner in a Provençal restaurant. The next day, tour Les Baux-de-Provence and the Roman City of Arles. Overnight in Aix-en-Provence (fall) or Saintes Maries de la Mer (spring). Take a guided tour of Aix, following in the footsteps of Cézanne, visiting markets and tasting local specialties. In the spring, spend the day in Saintes Maries de la Mer, on the edge of the Mediterranean, surrounded by salt marshes and rice fields, to discover the local culture and traditions. Includes transportation, accommodations, museum entrances, two dinners and two breakfasts. Take the TGV high-speed train from Grenoble to Paris. In the afternoon, visit the Marais district, including Paris’ oldest square, la Place des Vosges, and the impressive Picasso Museum. Visit the Opera Garnier and tour the fashionable streets around the Ritz Hotel. In the afternoon, discover the treasures of the Louvre, including arguably the most famous painting in the world, da Vinci’s Mona Lisa, then spend the evening on a cruise along the River Seine. Finally, visit the Latin Quarter with the Luxembourg Gardens, the Sorbonne and the medieval towers of Notre Dame Cathedral before returning to Grenoble. Includes accommodations and sightseeing as indicated, transportation to, from and within Paris, breakfast and one group dinner.